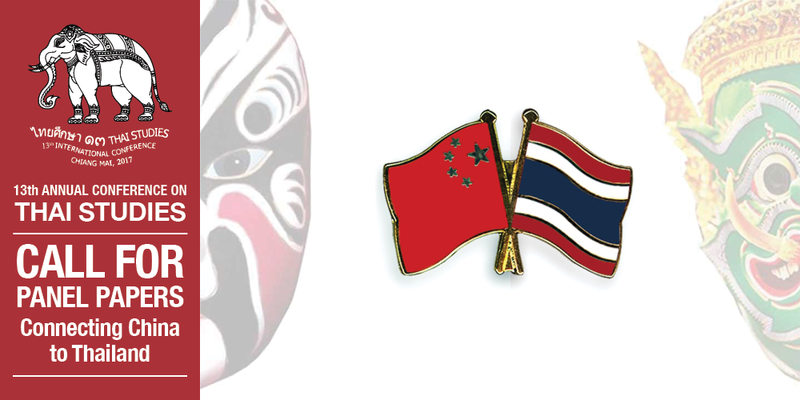 This panel aims to raise the awareness and share the knowledge of the connectivity between Thailand and China from ethnology, sociology, culture and linguistics perspectives. The panel explains the theme of Connecting China to Thailand in two dimensions, linking both ‘the west’ and ‘the east’ corridors from China to Thailand, which are referred to the ‘one-belt- one-road’ initiative of the China’s national development strategy and framework. The research on the ‘east corridor’ linking between China and Thailand focuses on how the Hakkas immigrated from southeast China to Thailand, and how they socially, culturally and linguistically influenced the Thais. The study of the ‘west corridor’ connecting southwest China with Thailand explores the evolution of ethnic minorities or hill tribes such as Mao, Yi, Yao etc. from ethnological, social and cultural perspectives. language communication in human cognition, etc. smart and innovative tourism development etc. social, cultural, and political contexts of teacher education etc.